Watchdogs is an upcoming game from UbiSoft, and recently the official system requirements of the game for PC have been revealed. The Watchdogs’ system requirements suggest that you need a powerful gaming machine to fully enjoy the game, specially if you want to max out its video settings. But if you have a gaming machine that can very much handle Crysis 3, then you don’t have to worry at all. Check out the Watchdogs official system requirements for PC below. As you have read, based on the Watchdogs official system requirements for PC released by Ubisoft, one can conclude that this is a very demanding game. And you read that right; you need a 64-bit Windows operating system to run this game, since a 32-bit Windows can only utilize near 4GB of memory. But I think this should be confirmed first by 32-bit users with quad core processors and a high end graphics card. For PC Enthusiasts and PC Gamers with high end gaming system you don’t have to worry at all. In fact you should be happy because this is one of those games that will test the prowess of your gaming PC. But this would be a bad news for those who have an entry level to mid-level gaming systems. You might not be able to enjoy the game, or worst, you won’t be able to play it at all. 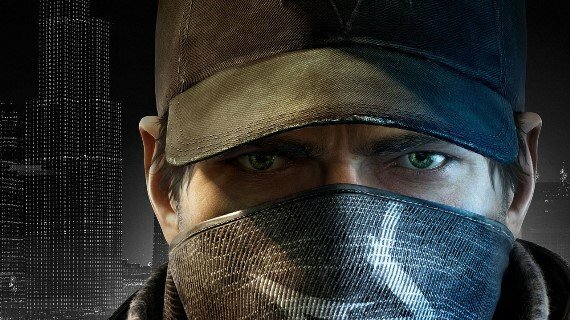 Watchdogs is expected to be released by November 22, 2013. Watch the trailer and gameplay videos.